I am excited to partner with BJ’s Wholesale Club to bring you this recipe. While this post is sponsored, all thoughts and opinions are my own. Fall flavors like chai, pecan and cranberry are always a favorite. Chai oatmeal muffins combine them all into a deliciously perfect recipe. Fall is my favorite season. I love all of the fall flavors and the crisp weather. Our schedule is always super packed during fall, though so I also love easy recipes that I can make on Sunday and enjoy all week long. 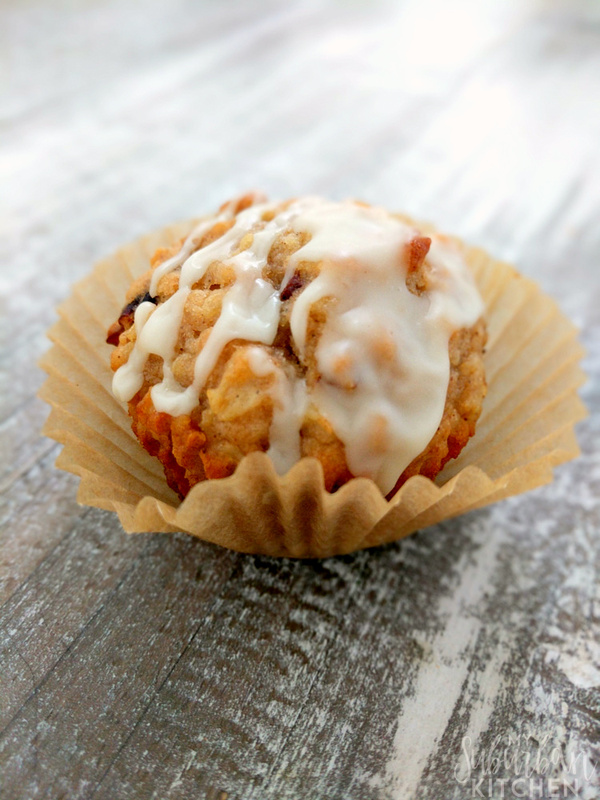 These chai oatmeal muffins are the best way to get your fall flavors in a simple recipe. 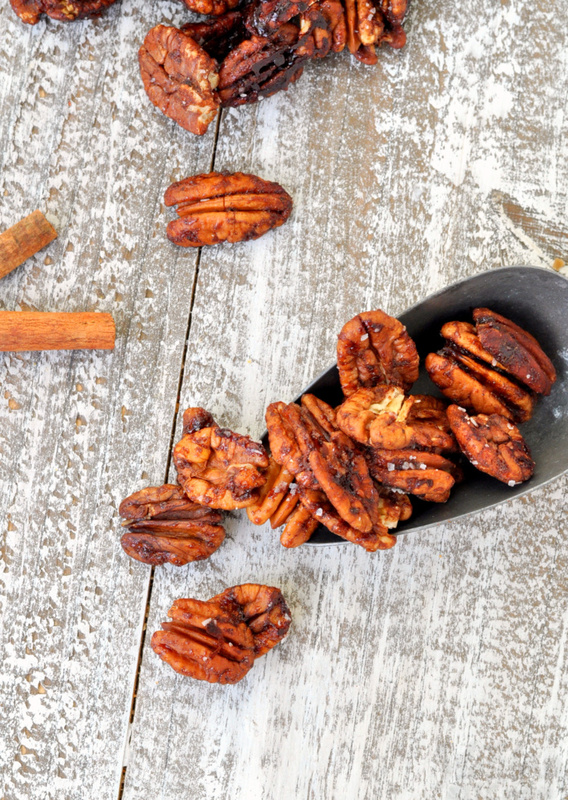 Chai spiced pecans are the perfect fall snack. Made with all your favorite chai spices, this spiced pecans recipe is a must make as the weather cools. Fall is all about flavors of cinnamon, pumpkin and, of course, chai spices. 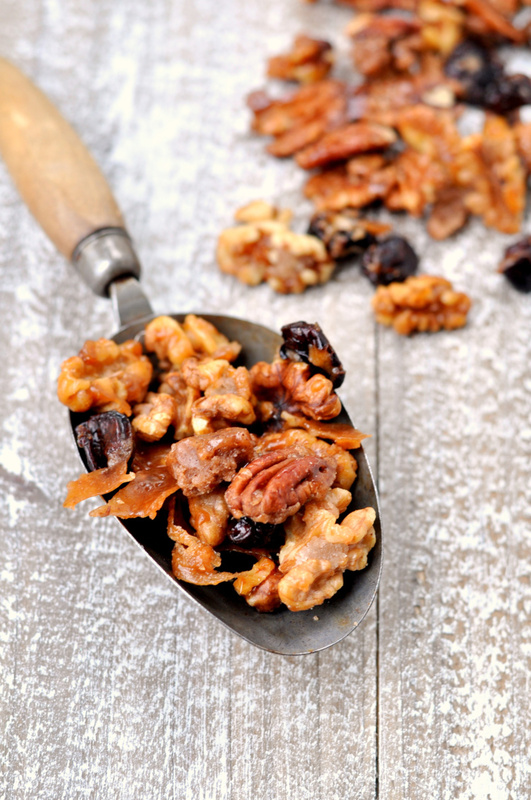 As you throw on your boots and sweaters this year, make a large batch of chai spiced pecans for a great fall snack that is packed with fall flavors. Don’t toss the watermelon rind when you are done enjoying summer’s best fruit. 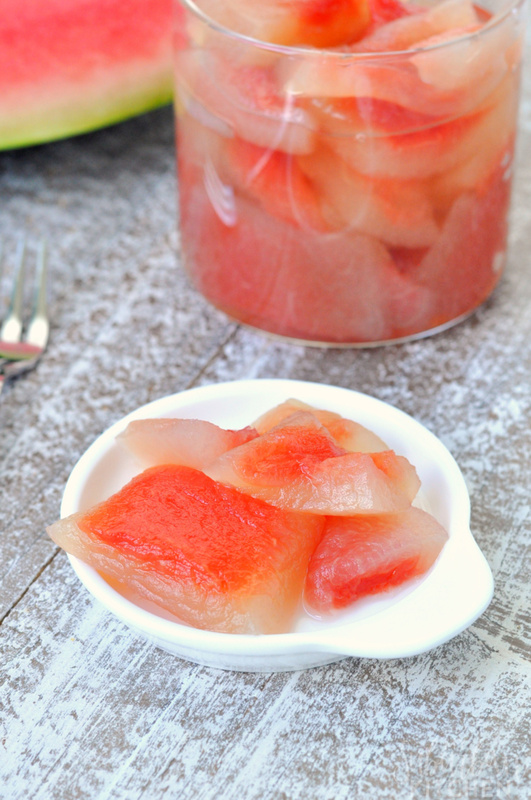 Save it and make watermelon rind pickles instead to make a treat you can enjoy all year long. Everyone knows the benefits of eating watermelon. But, instead of googling can dogs eat watermelon rind and try to give it to them. Save it and make pickled watermelon rind instead. You’ll fall in love with this southern treat and will always want to save watermelon rind to make more. Broccoli casserole is an awesome way to get kids (and picky adults) to eat more vegetables. 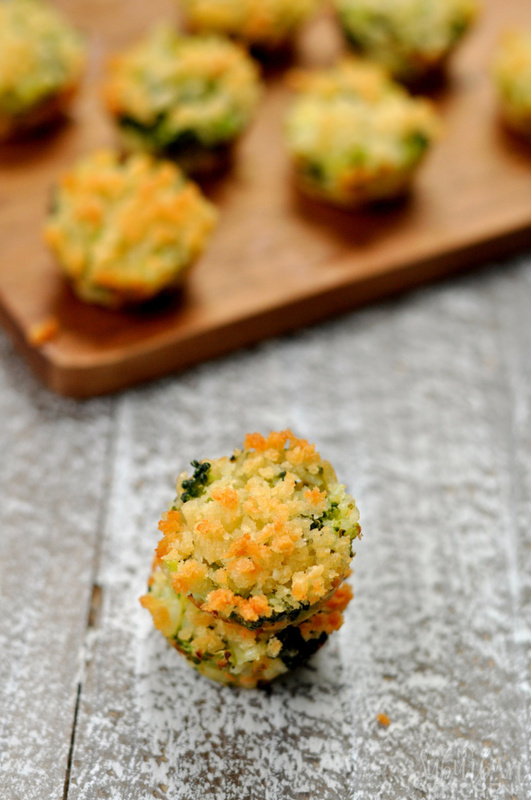 And, it doesn’t get any better than making these mini broccoli casserole bites that even the biggest vegetable skeptic will scarf down. I am a total chip addict. If there is a new chip out in the store, you can bet I have to try it. 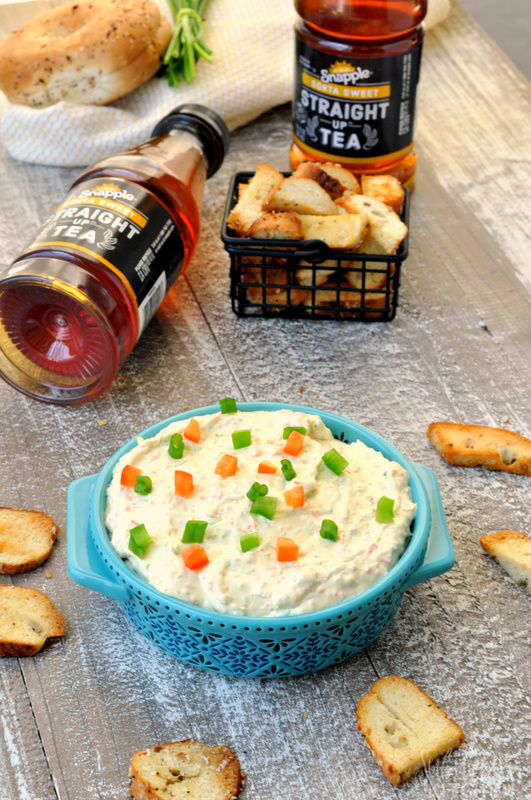 Of course, when we host parties, chips and dip are a mainstay. We have a few friends who have gluten sensitivities and I, honestly, have not found a delicious, gluten free chip at the store. 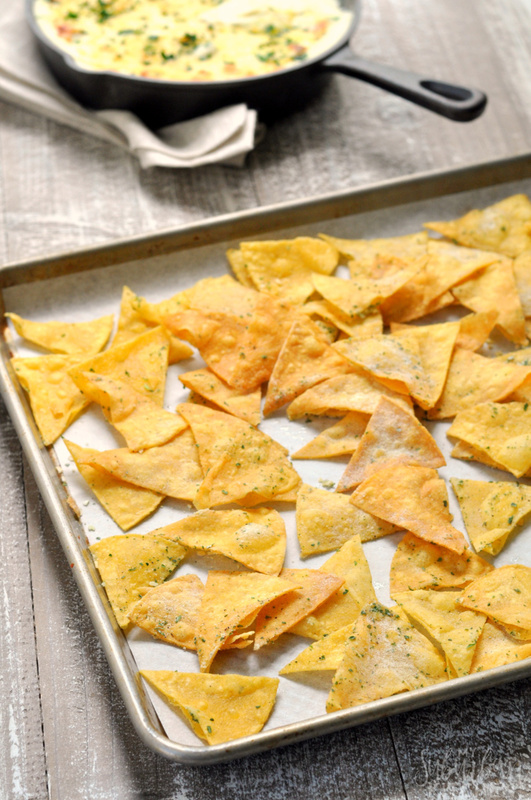 So, instead, I created my own 2 ingredient gluten free chips. 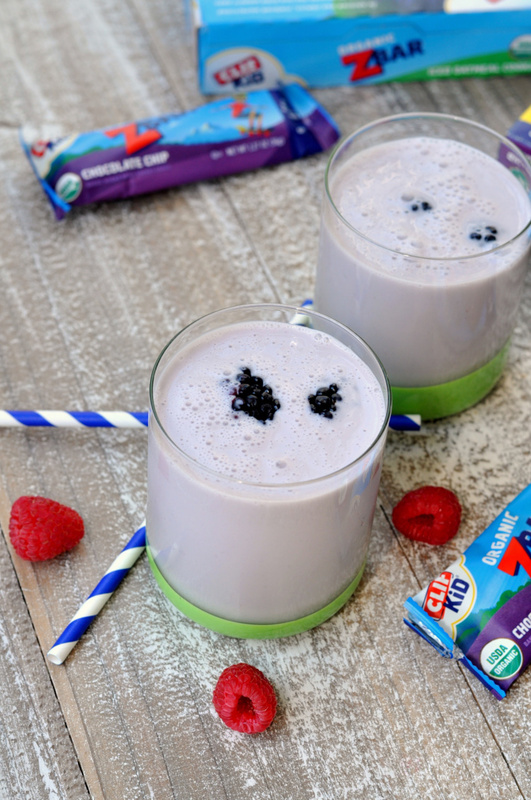 I am excited to share with you some fun and easy snack ideas as we head back to school. While this post is sponsored, all thoughts and opinions are my own. With school starting next week, I am really starting to brainstorm on some easy snack ideas to offer either with the lunches I send or for when they get home from school. Since I work full time, easy snack ideas are a must in our house because I don’t have a lot of extra time to make lunches or snacks. These two snack ideas are my the favorites in our house and the kids eat them at least once a week. During the holiday season, we do a ton of entertaining. Each year, we host a huge Christmas party where all our friends and some family members get to spend time together during the busy holiday season. Of course, as with most parties, the food is a major piece of the party and I like to go all out with lots of different delicious items on the food table that capture all our varied food preferences. 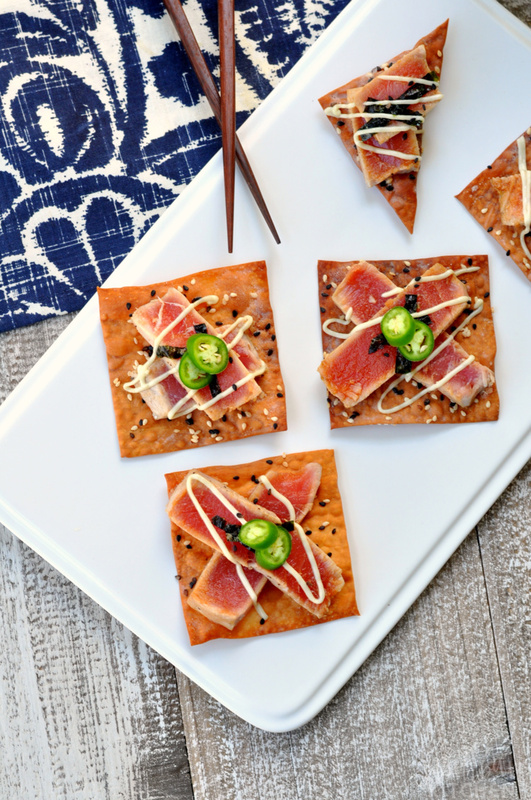 One of my favorites this year is an Asian-inspired recipe: wasabi ginger soy tuna crisps. Now that school has started, our afternoons and evenings are extremely hectic. The kids spend all day at school and come home with homework, plans for play dates and, of course, after school activities. Before they get to any of that though, I always hear “I’m hungry!” It is so tempting to let them grab whatever chips they want and move along. Instead, I try to encourage them to make wiser choices and frequently pair a CLIF Kid Zbar® with a mixed berry basil smoothie.